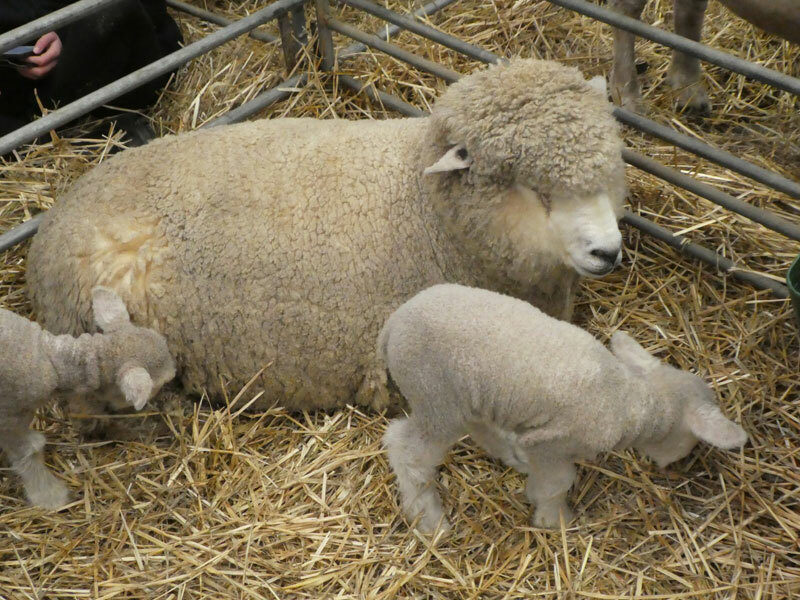 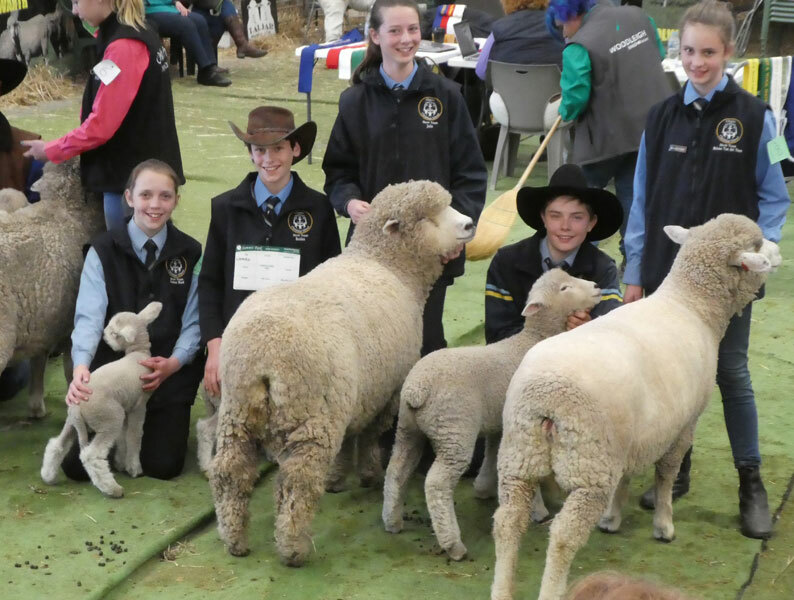 The Chairo Pakenham sheep team recently attended the four-day Australian Sheep & Wool Show at Bendigo; the largest event of its type in the world and the highlight of our showing year. 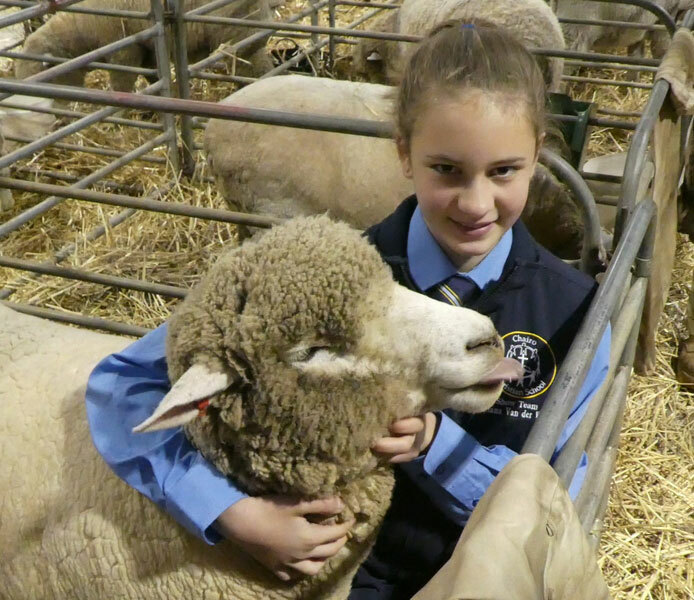 Chairo shows the Corriedale breed of sheep—a highly competitive breed for showing—and the students are to be commended for their efforts in selecting the sheep and then preparing and presenting them at a very high standard. 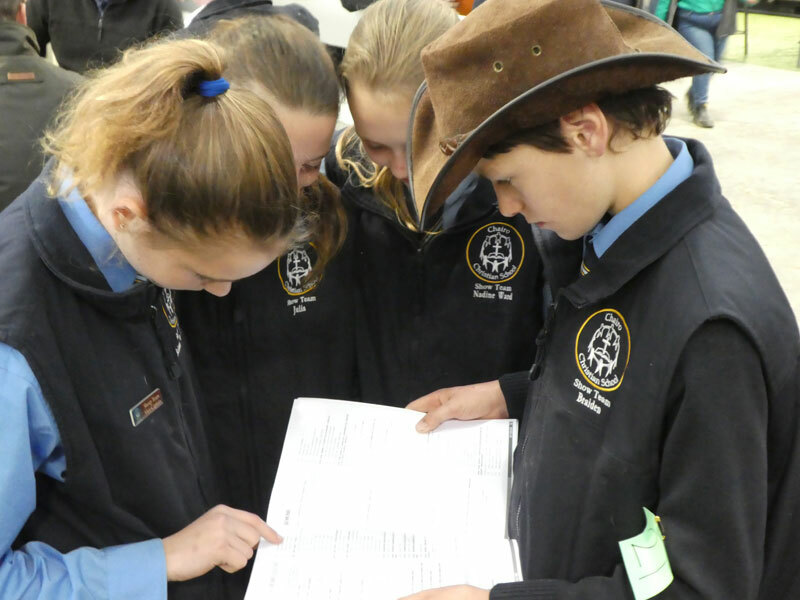 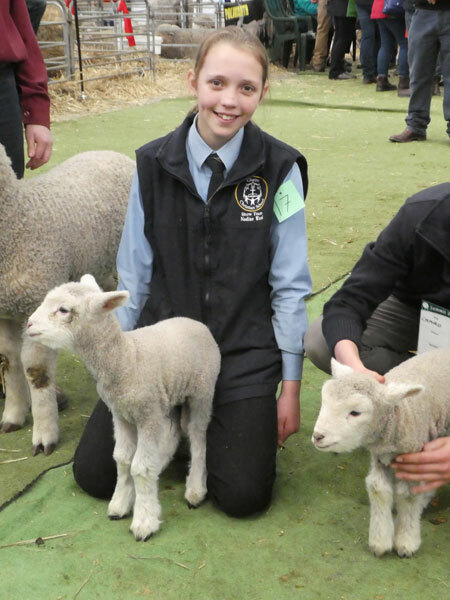 At Bendigo, the students not only showed the school sheep but also attended workshops where they learned about different aspects of the sheep industry and careers within it. 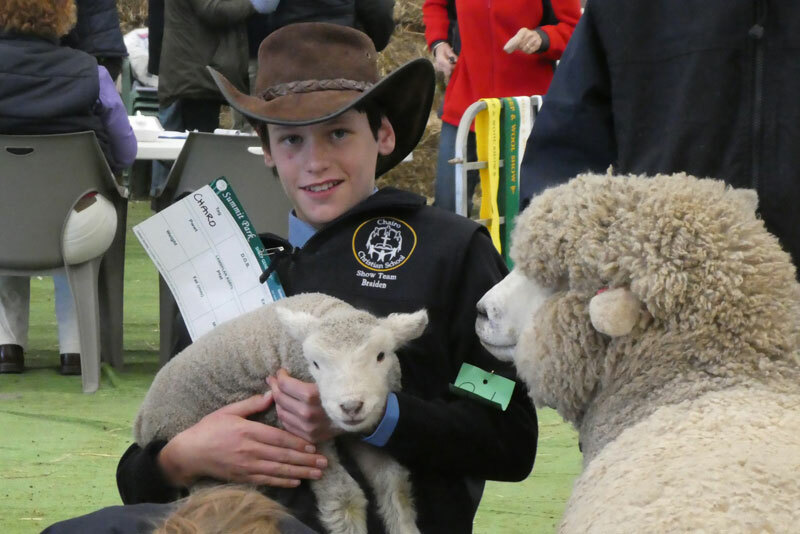 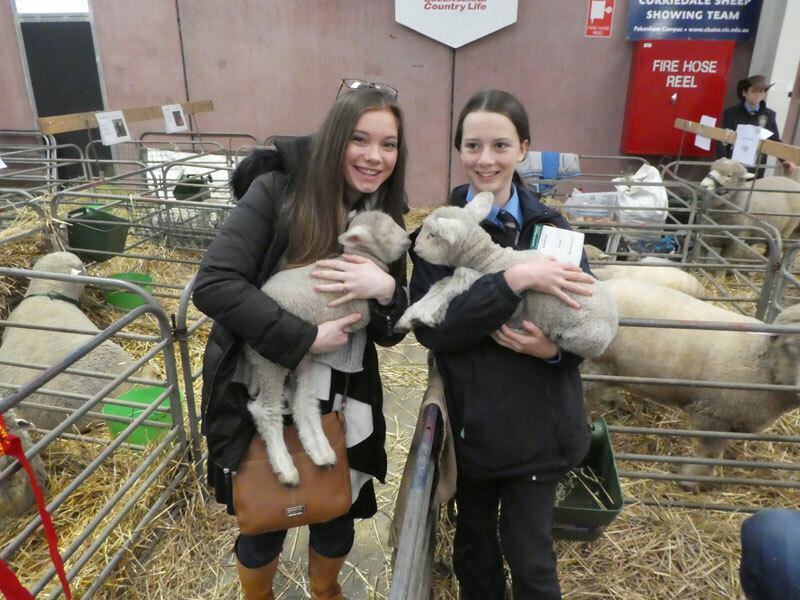 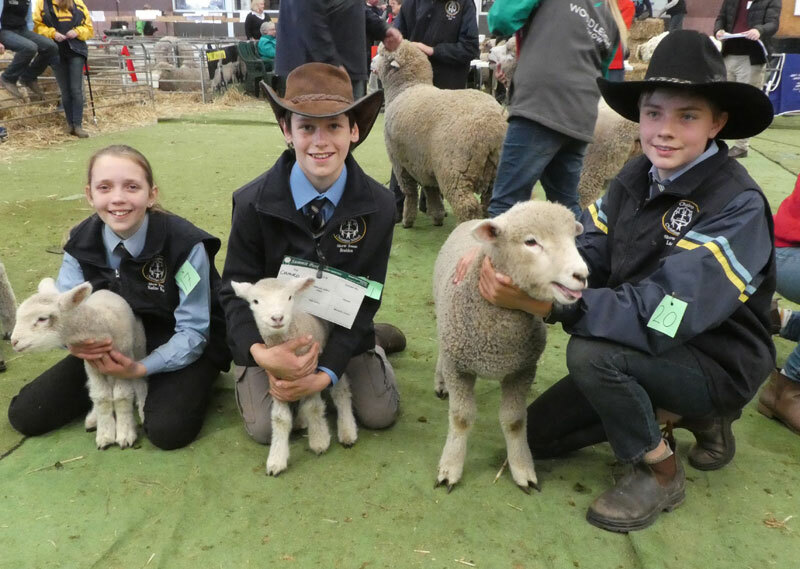 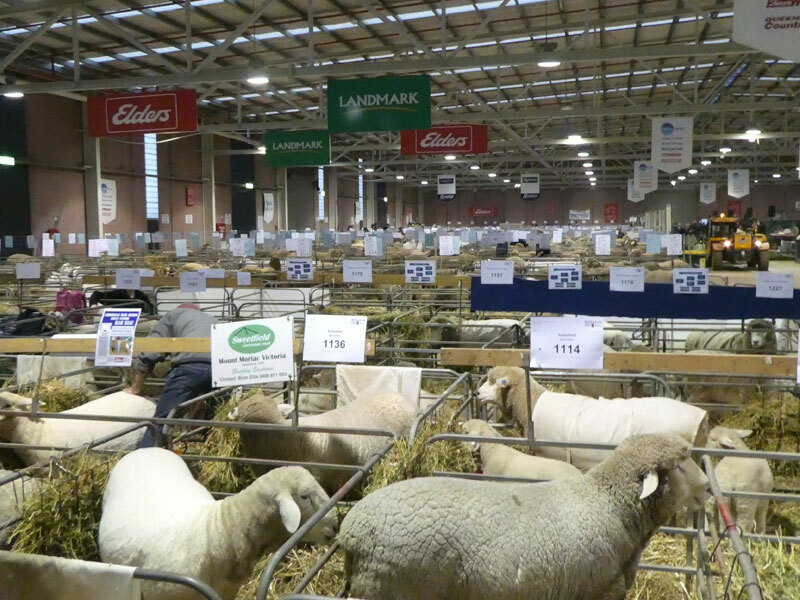 On the final day of the show, students participate in ‘junior judging’, where they competitively judged sheep against students from other schools in their respective age groups. 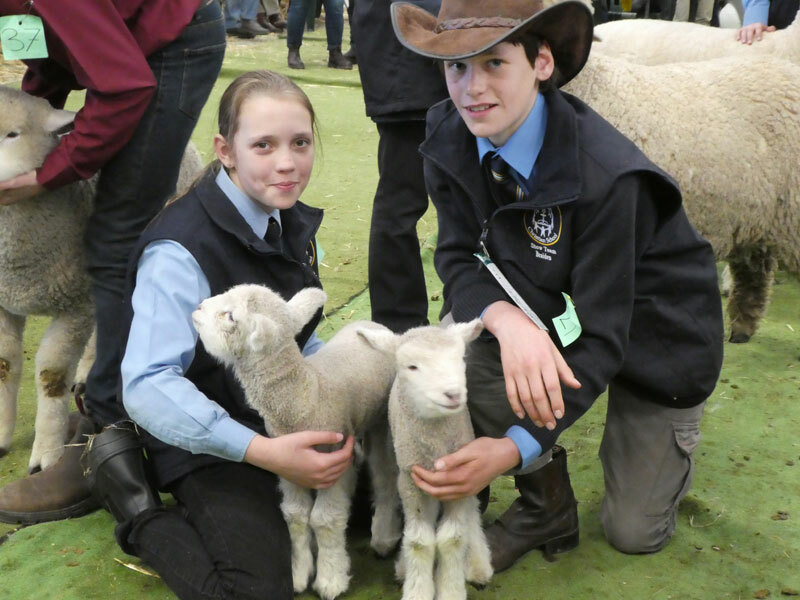 Braiden Miller (fifth) and Josiah Hampson (second) both placed as junior judges. 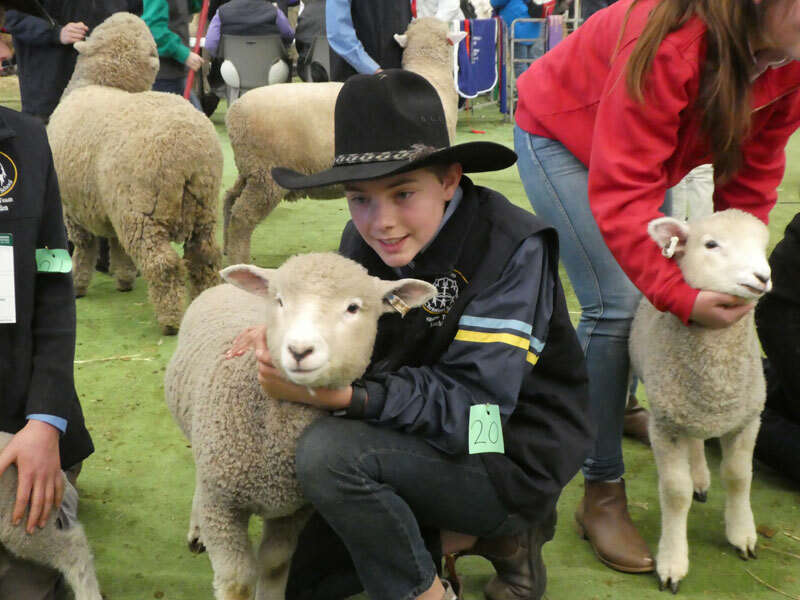 All students did a great job of showing their sheep and representing Chairo. 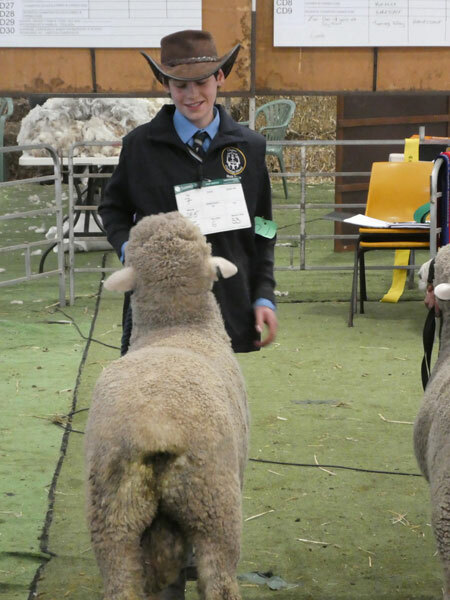 It was very pleasing and fitting that each student earned a ribbon or two for their efforts—well done!